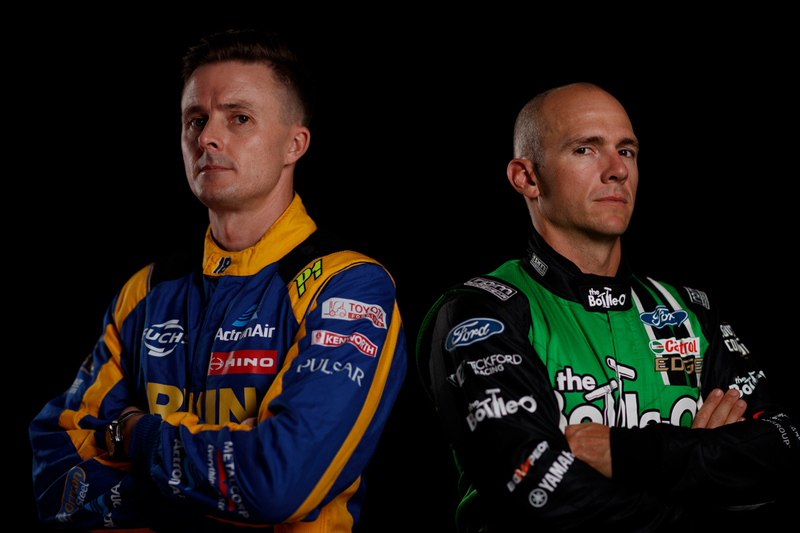 The Supercars grid is almost complete for 2019, with retirements, driver swaps, new cars and new alliances making for a reshaped grid. Craig Lowndes’ retirement and Triple Eight’s subsequent reduction to a two-car line-up leads the list of changes. 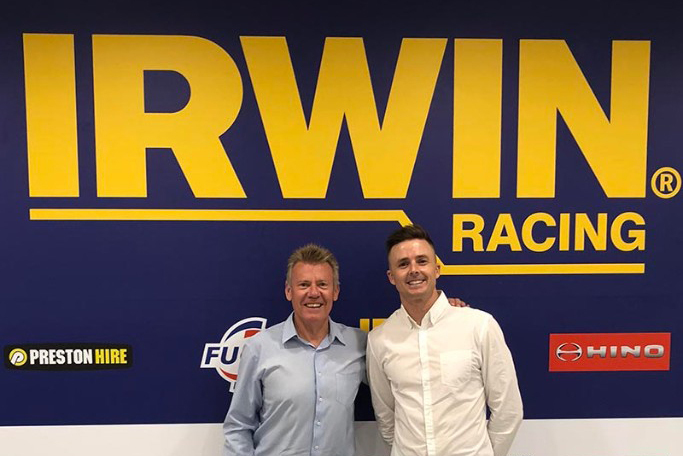 Elsewhere, Tickford Racing has taken the bulk of the silly season headlines, with Mark Winterbottom moving on after 13 seasons. 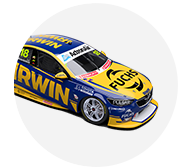 Winterbottom links with the now IRWIN Tools-backed Team 18 Holden to replace Lee Holdsworth, who will in turn slot into Tickford’s Bottle-O Ford. Also at Tickford, Richie Stanaway has parted company with the team after a horror rookie season. 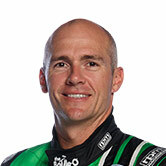 Phil Munday’s 23Red Racing and driver Will Davison have moved into the fourth slot at Tickford, having run a single year as a standalone outfit. 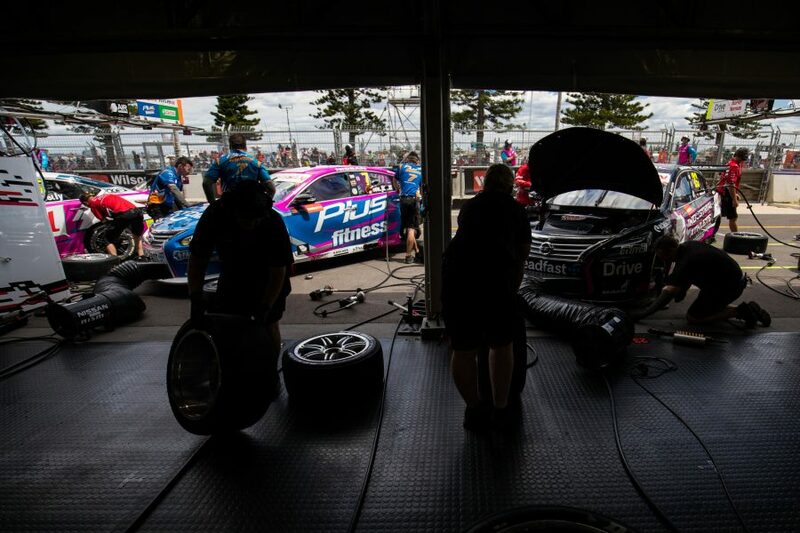 The Triple Eight and Tickford reshuffles move the grid from 26 to 24 cars, with the two Racing Entitlements Contracts to be put to tender early next year, ahead of 2020. 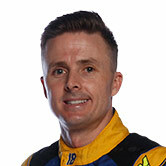 Lowndes meanwhile isn’t the only retirement, with Tim Blanchard stepping back from his own Brad Jones-Racing run entry. He makes way for Macauley Jones, the 24-year-old son of team owner Brad, who gets his start after five years in the Dunlop Super2 Series. Although there has been no official announcement, Jack Le Brocq is contracted to Tekno Autosports, and therefore expected to stay. That leaves two seats at Kelly Racing, formerly Nissan Motorsport, as the only unknowns heading into Christmas. The team is keeping its four-car structure and Nissan Altima equipment, despite losing factory support after six seasons. 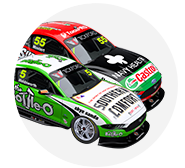 Team co-owner Rick Kelly and Harvey Norman-backed Simona De Silvestro are confirmed to be staying on. Michael Caruso and Andre Heimgartner are both out-of-contract, and thought to be chances, but by no means certain, to remain. 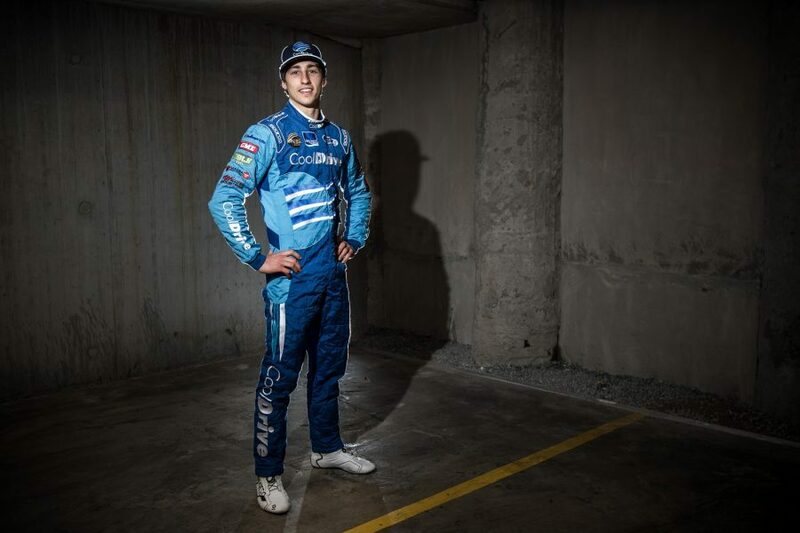 Super2 driver Garry Jacobson, who co-drove with Kelly in the 2018 PIRTEK Enduro Cup, has been heavily linked to one of the seats. While the driver changes have been relatively minimal, the grid will have a fresh look next year thanks to the debut of the Ford Mustang. 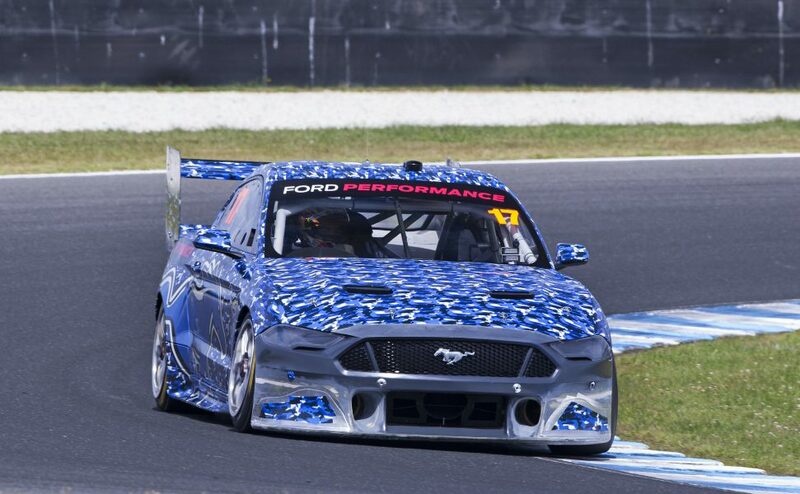 There will be six in the field, with two from DJR Team Penske and four from Tickford Racing, including the 23Red Racing entry. Matt Stone Racing is also undergoing an upgrade, swapping its 2016-build VF Commodore for Jamie Whincup’s ’18 ZB. That will leave the 24-car field with 14 ZB Commodores, six Mustangs and four Altimas.